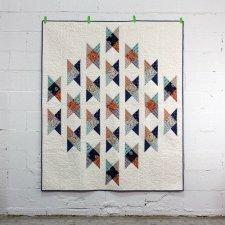 "A pretty collection deserves a pretty quilt! 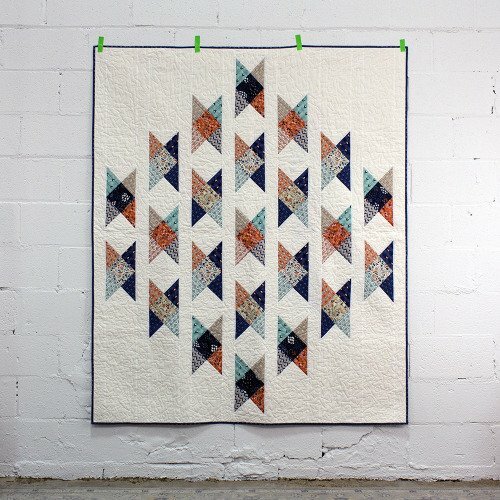 This one is actually designed by the artist herself, Elizabeth Olwen, so it’s doubly pretty. 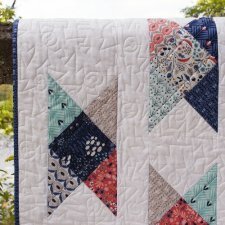 Pieced and quilted by Linda Spiridon."